Xolo Has launch Xolo Era 2 Smartphone On Snapdeal Where Registered Users Can Buy Now Xolo Era 2 On Snapdeal At Rs 4499. 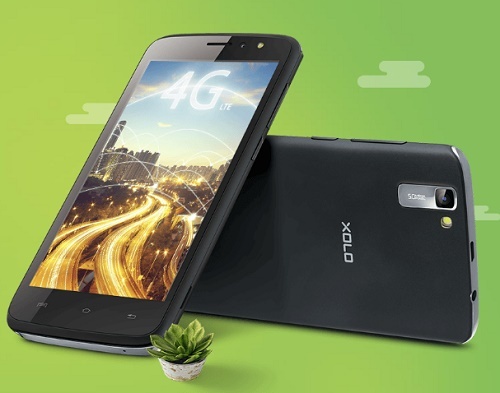 Snapdeal Flash Sale Live For Xolo Era 2. Users Can Avail Jio Welcome Offer In This 4G Volte Smartphone. Users Can Buy At Price Of Rs 4499 Only. Follow Below Steps To Register For Xolo Era 2 Smartphone.